DROITWICH schools, businesses and other organisations are being urged to take part in the ‘Save the Children’ Christmas Jumper day next Friday, December 14, writes Ryan Smith. The annual fund-raising event sees people wear the most outrageous, festive and silly Christmas jumpers to raise money for the charity. Save the Children is expecting to see more than 5million people across the UK to take part, and has teamed up with Selfish Mother to create its own line of slogan sweatshirts, with 50 per cent of the proceeds going to the charity. 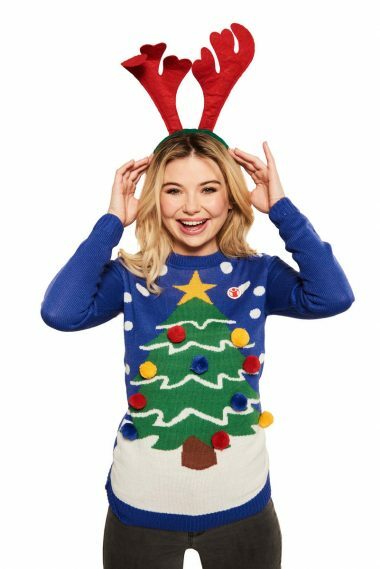 Amazon is also taking part in the event with its Fashion UK Christmas Jumper Store, from now until New Years Eve, while WH Smith will be giving a £3 donation to Save the Children with each sale of the ‘Christmasauras’ toy. 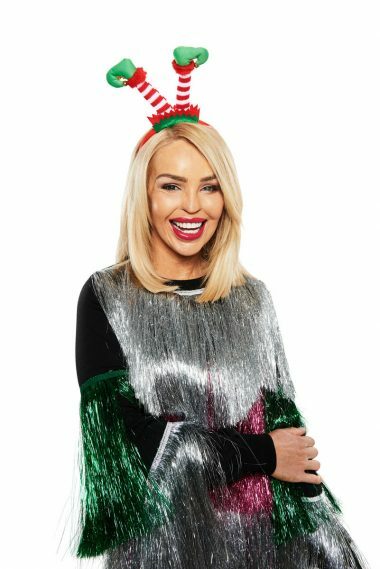 Celebrities such as Love Island’s Eyal Brooker, Chris Hughes and Kem Kettinay, as well as Georgia Toffolo and Aston Merrygold will be taking part. 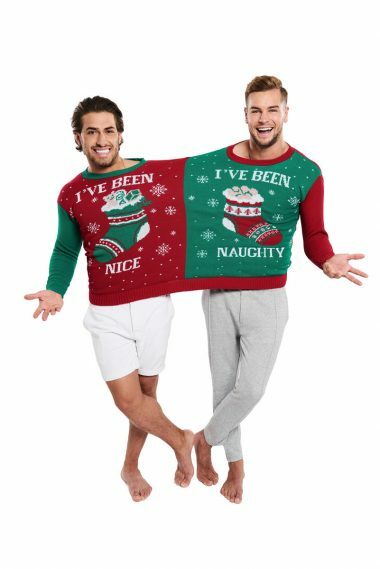 Those wanting to take part should sign up to christmasjumperday.org and make a donation to the cause to take part.